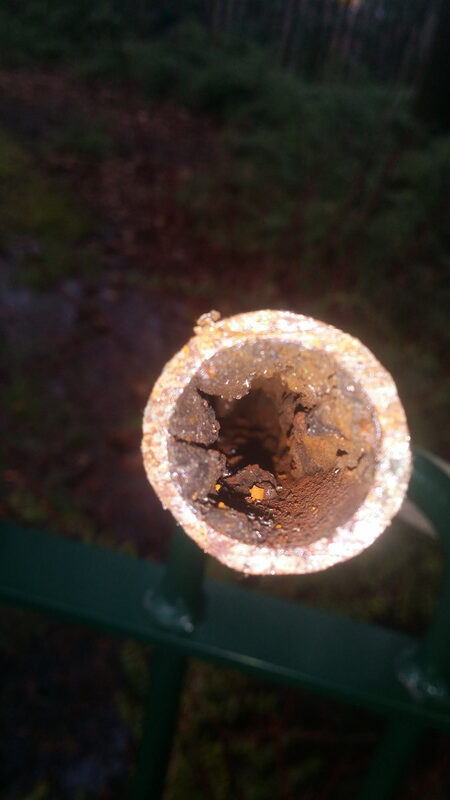 Inadequate flushing on installation or defective treatment of water in closed systems promotes scale, corrosion and bacterial growth. 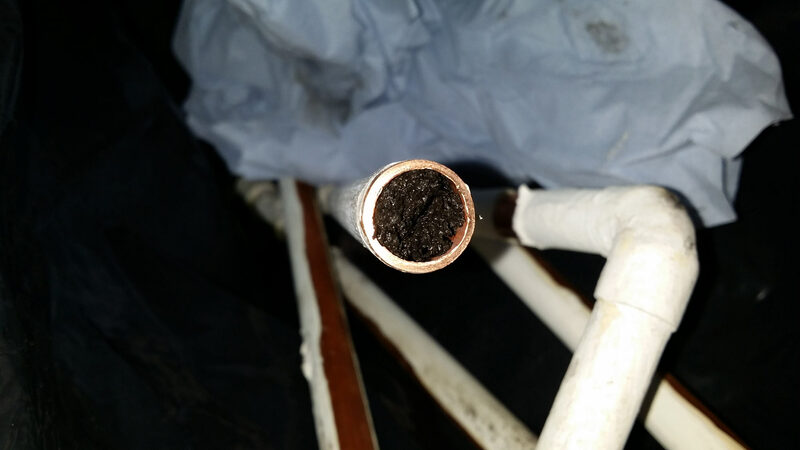 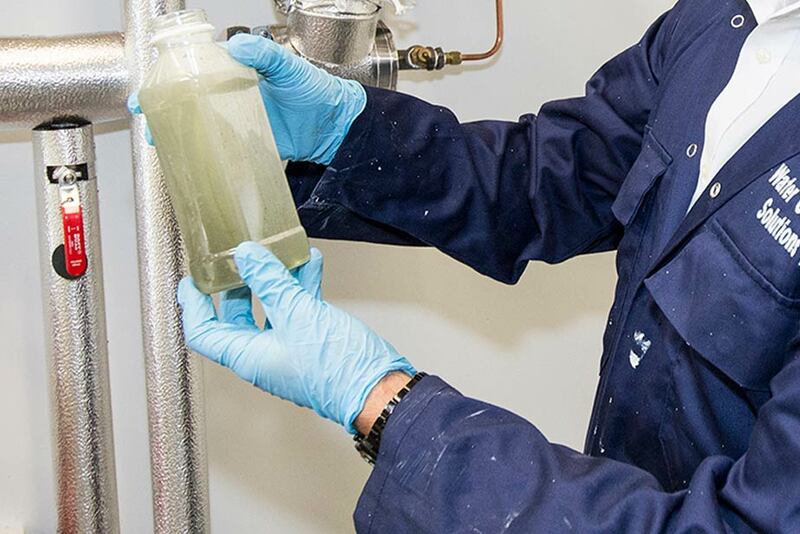 The build-up of these contaminants blocks up pipes and plates, reducing efficiency and effectiveness and even causing system failure. 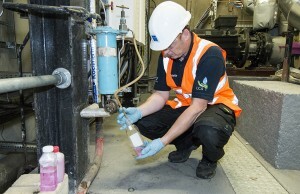 We then report back to you on the health of your closed water system. Should it need any adjustment, repair or maintenance work, our expert engineers will happily make recommendations for resolving any issues and help protect your system from unexpected damage and costs.